We consistently produce quality fighters from Junior to Pro, time and time again. 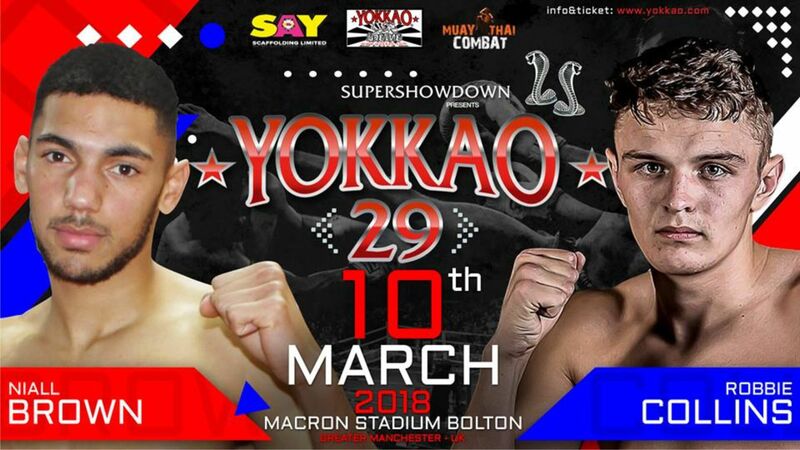 Erawan Thai Boxing Began life in 2013 and has since established itself as a very credible gym throughout the UK producing some of best and highest ranked Juniors in the Country, as well as renowned Professional adult fighters who make appearances on the biggest stages in the World. The Academy provides classes and personal training in Thai Boxing, K1 & Boxing as well as General Fitness. We have members who travel from all over the North East to train with us because of our reputation. 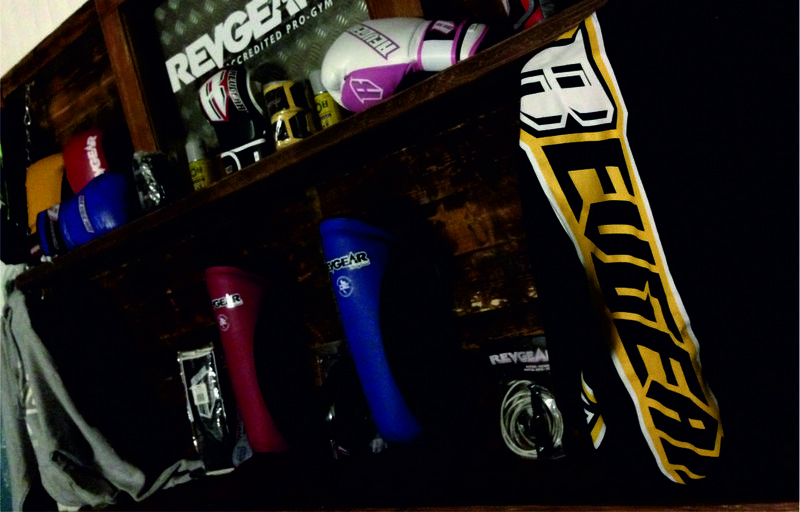 We are the first UK gym to be accredited as a REVGEAR PRO GYM. The Academy has been fully refurbished and is kitted out with a Strength and Conditioning area, a fully matted area with boxing ring and a range of pads and equipment as well as a Sauna and Physio room. 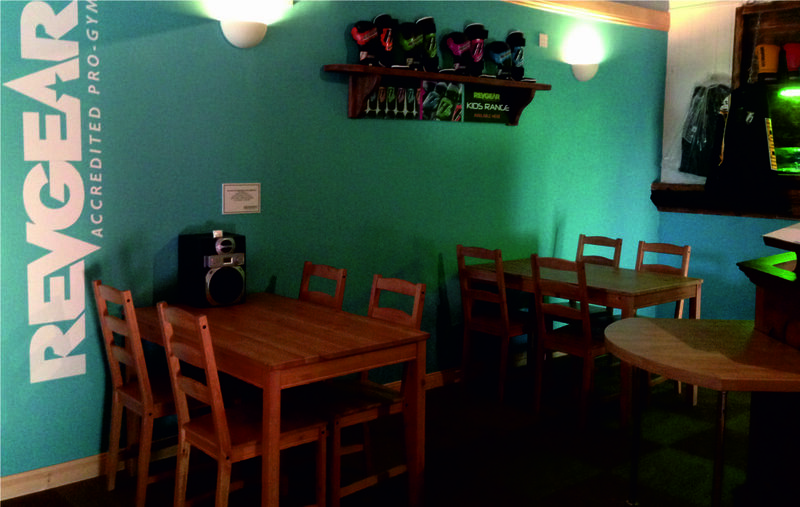 For those waiting such as parents we have a smart reception area, viewing gallery and refreshments for sale. Head Coach and owner of Erawan Academy is Steven Wright, why not take a look at our achievements page to understand our pedigree for teaching authentic Thai Boxing with a proven track record and clear results. So whether you wish to get fit, lose weight, gain confidence or become a pro fighter. We have the skills, knowledge and experience to help you achieve your goals. We pride ourselves on offering quality teaching in a friendly environment and offer a warm welcome to new starters. Most of our members join us for non competitive reasons, simply to enjoy learning something new.